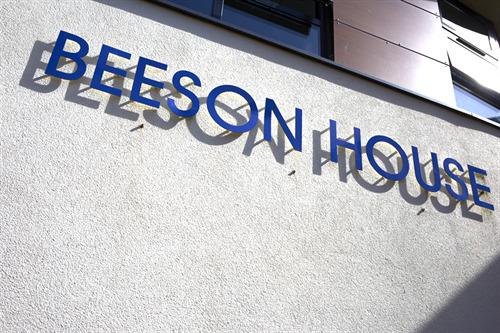 Beeson House forms an integral part of the Village Centre Lintot Square. 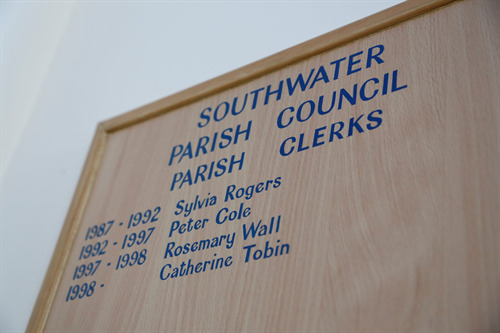 The building is occupied by the Parish Council, West Sussex County Council Southwater Community Library, Southwater Community Police Office and Southwater Youth Project. 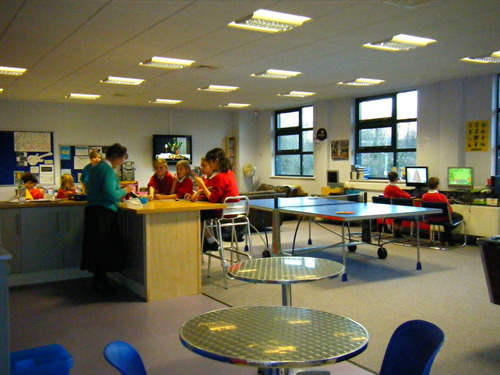 This two storey building is accessible either by the staircase or by the lift. 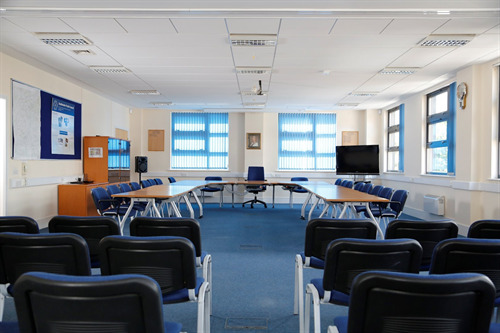 The Parish Chamber, which is available for hire, is fitted with a Loop System and amplifier to assist those with hearing difficulties. 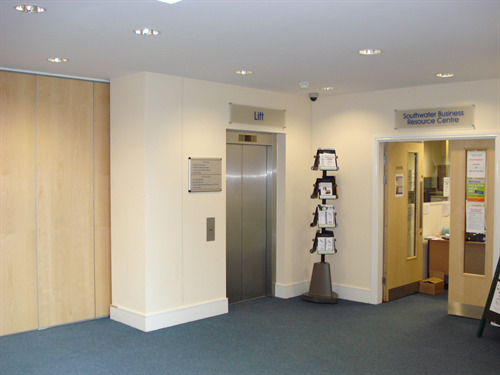 This area can be accessed by those with mobility problems via the lift provided. 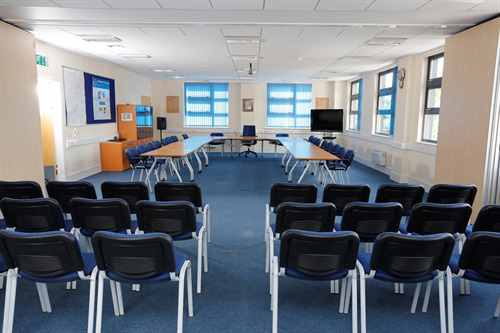 The Chamber has Internet and WiFi capability and also has a projector perfect for meetings. 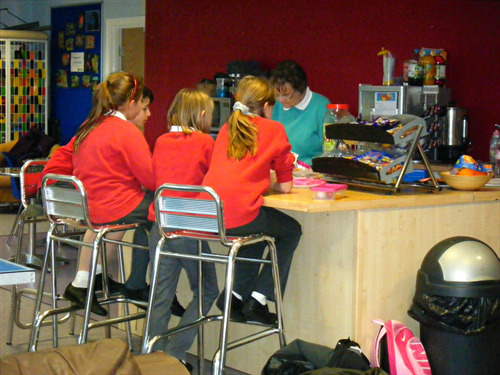 There are adequate toilet and kitchen facilities throughout the building. 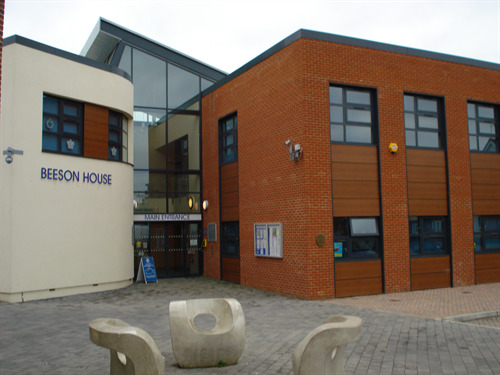 Hirings/lettings are subject to the Council's Hire Agreement being entered into and at the Council's discretion. 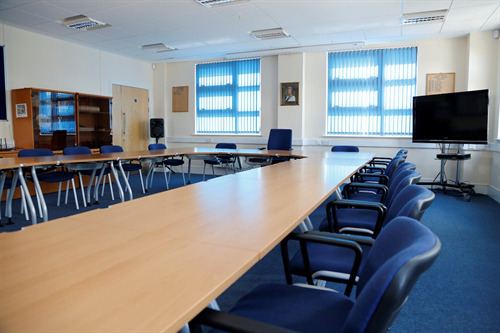 Large Council Chamber Seated 80 (suitable for meetings of all types, small community and private functions (no birthday/wedding parties allowed).